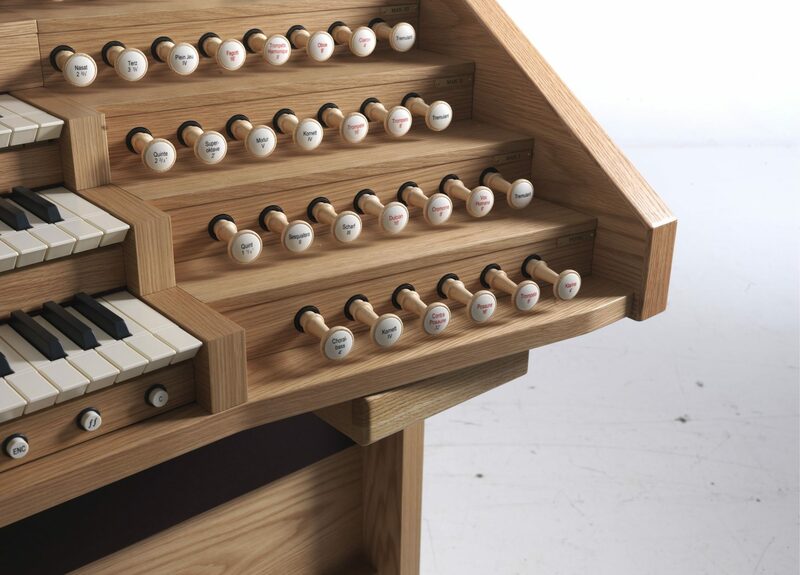 Hymns and organs go together like peanut butter and jelly. 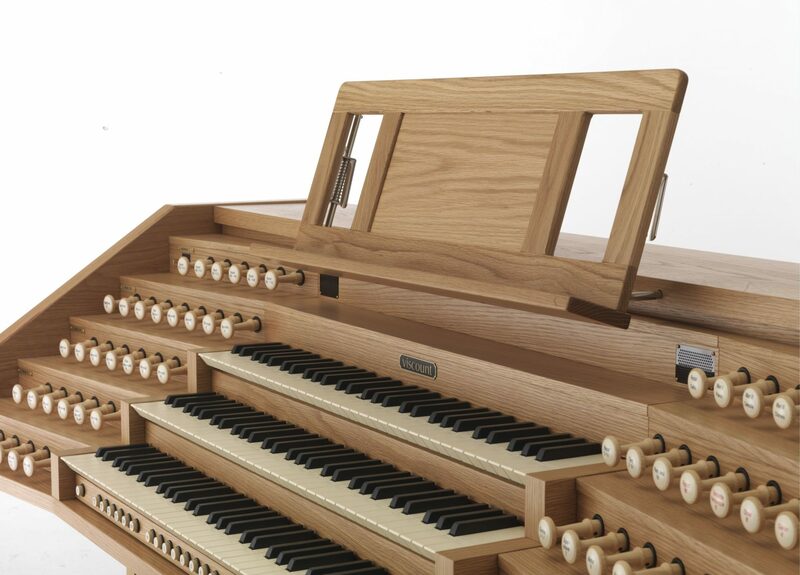 Most when they think of a an organ also think about hymns, as well. Why? 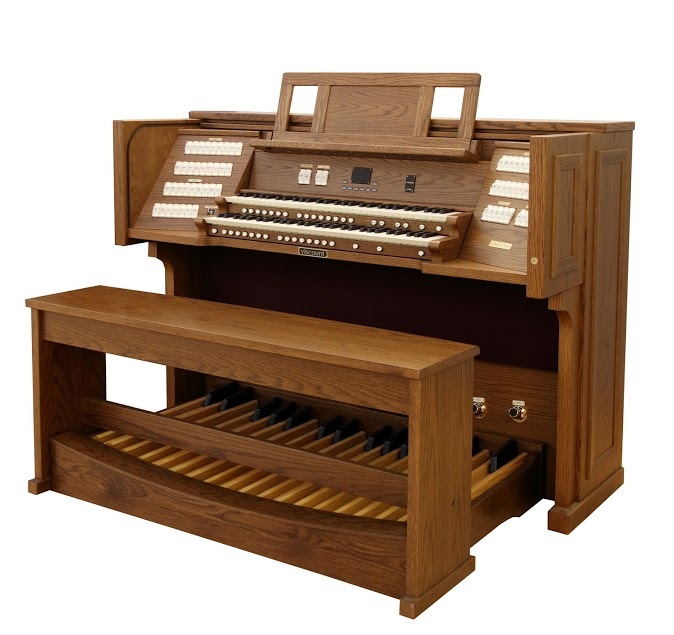 Because though the organ has been used in all types of settings the most prominent use of the organ in recent modern history has been in the traditional churches in which every sabbath day, the congregation meets together and sings hymns as part of the worship service. Hymns have been around for a long time. The Apostle Paul teaches the early Christians that they should worship God by singing hymns and spiritual songs. Many of the most beloved hymns of both those who still practice their faith and those who don’t are hundreds of years old. 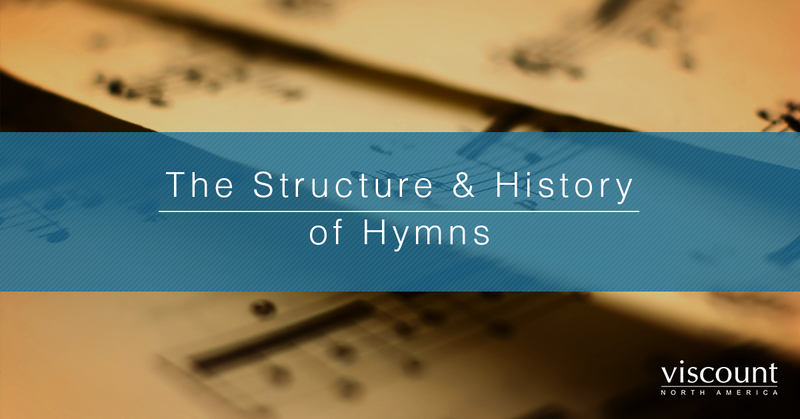 Read on to learn more about the history of the hymn and its traditional structure, and structural elements. The word hymn originates from the Greek word for “a song of praise” and those who write hymns are know as hymnodists. 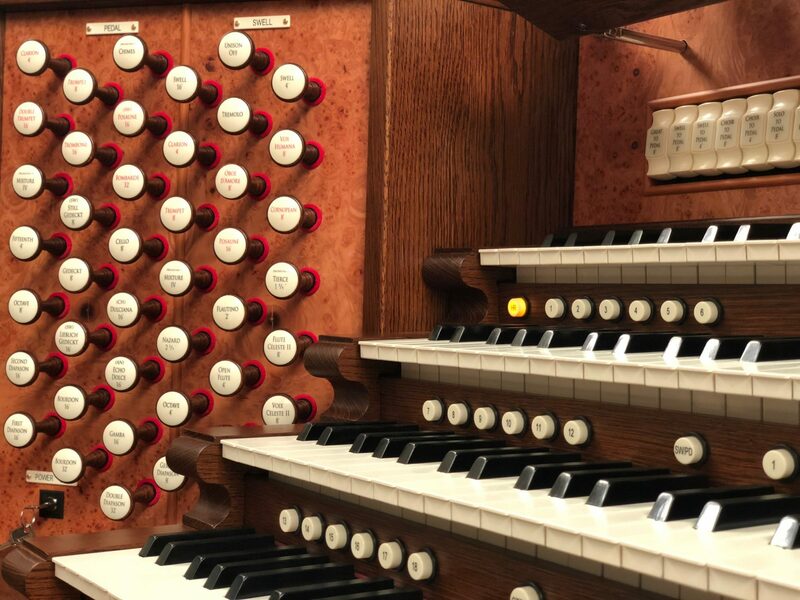 Though there are many hymns from other cultures that have been written, such as those from ancient Egypt and the Jewish tradition, the hymns we will focus on today are those of the Christian tradition. As mentioned previously, hymns were sung by the early Christians in the first century, sometimes accompanied by instruments of that era. 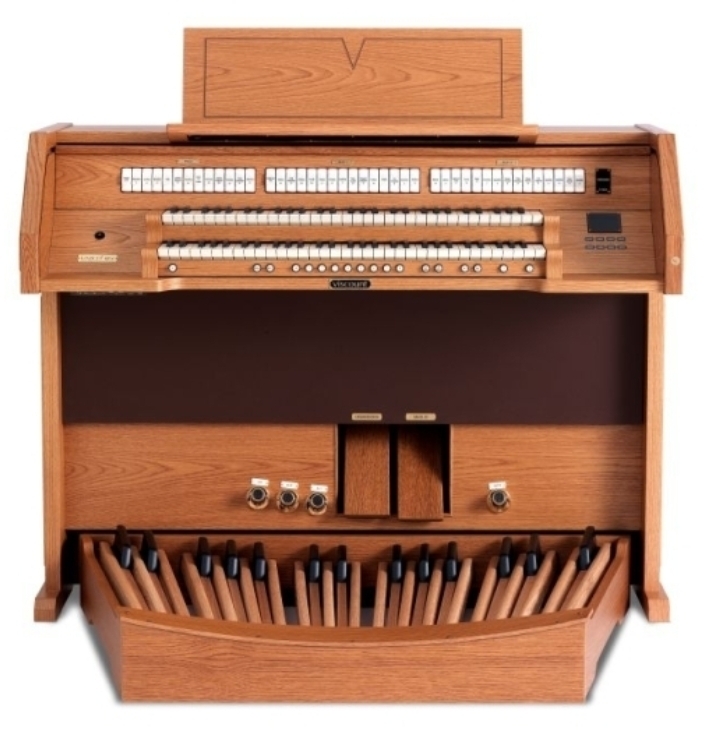 Hymns were played on the organ in the western church as soon as the organ became a part of the Catholic church tradition. 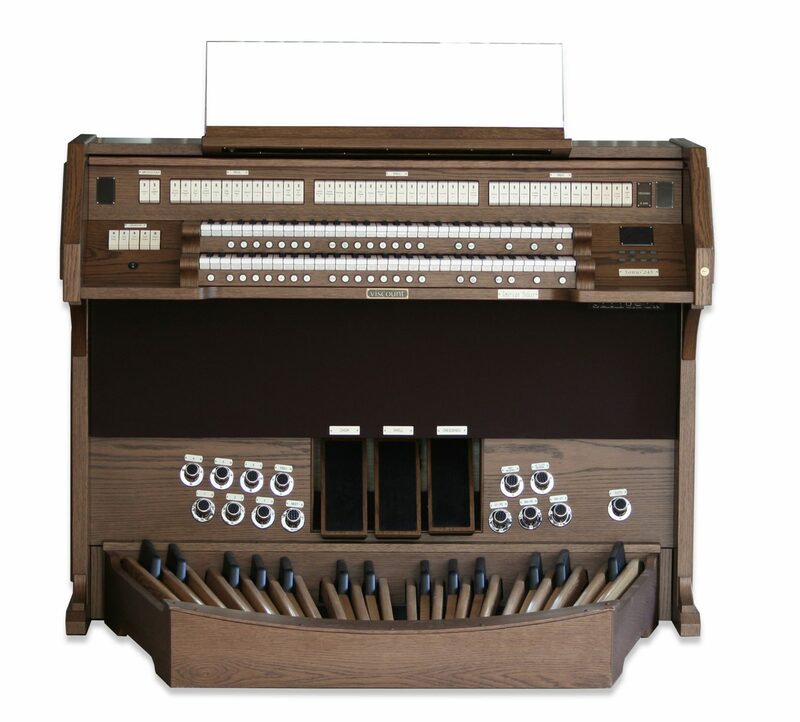 The first organs limited musicians considerably because it took the full strength of a man to press one of the keys. 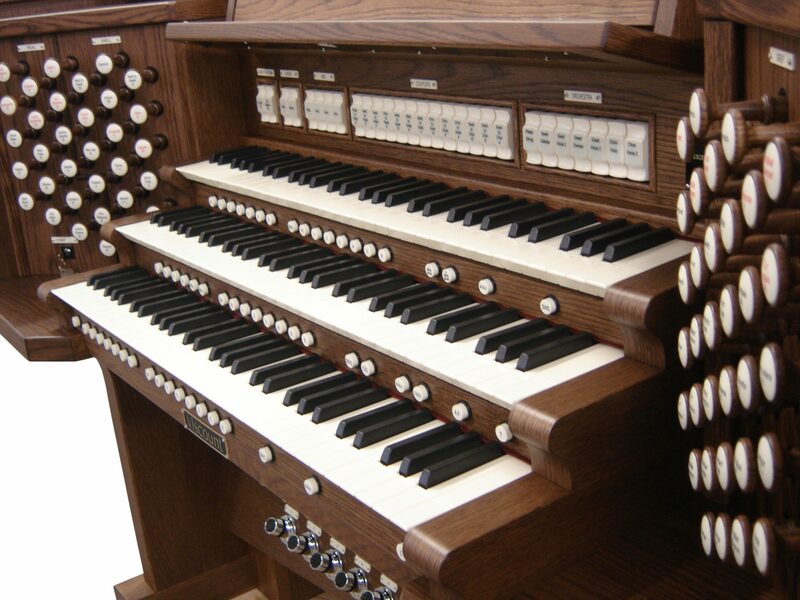 As the organ evolved, so did the ability to play complex songs. During the Protestant Reformation, as the church split, many abandoned hymns that were not direct quotes from the passages of the Bible, while others went as far as to chant biblical psalm passages in place of traditional hymns, other sects produced hymns that are still popular today such as A Mighty Fortress Is Our God. The Unitas Fratrum in 1532 published the first hymnal and some of the most popular names to write the oldest and still most popular hymns are Martin Luther, Isaac Watts, and Charles Wesley. During the time of slavery in the Americas, African-American slaves influenced the development and writing of hymns through the spirituals they sang while working or during their own worship services. Some of these spirituals were then included in hymns, such as the very well-know Swing Low, Sweet Chariot. Spirituals precluded gospel music which is still sung in churches throughout the country today. 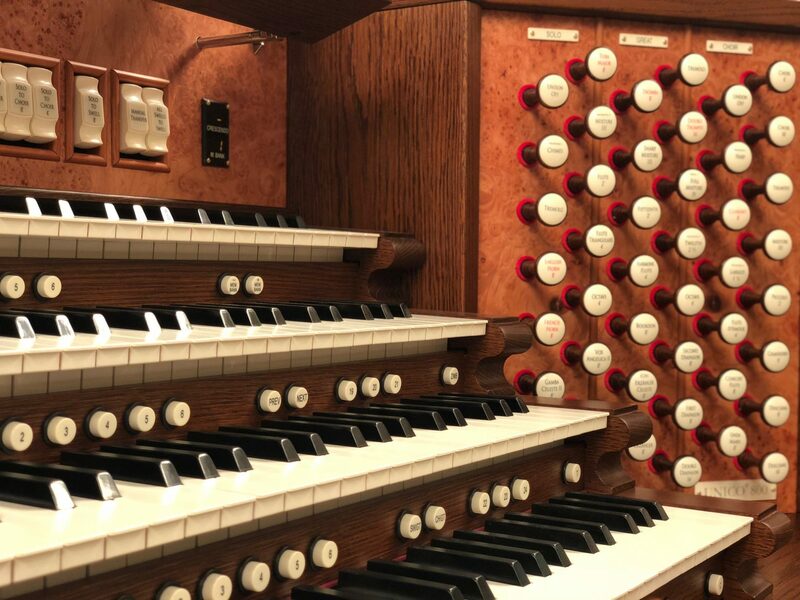 Most Christian songs written today are not considered hymns, but some musicians and worship leaders still love the traditional hymns and sing them as they have always been sung. Others have adopted parts of popular hymns and breathed new life into them for modern worshipers. 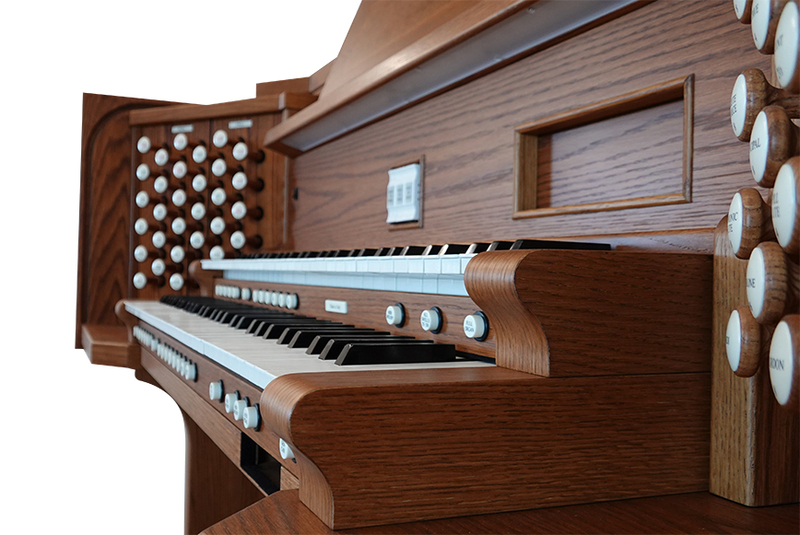 So, what is a hymn, technically speaking? Those hymns that are not free verse follow a format that easily sets them apart from other songs. The use of stanzas is one distinct way to identify a hymn. The lyrics of a hymn are broken up into verses or stanzas; most hymns have about 3 or more verses, but sometimes they can have as many as seven verses. As you sing or play through hymns, look for the poetic devices the writers of your favorite hymns used. 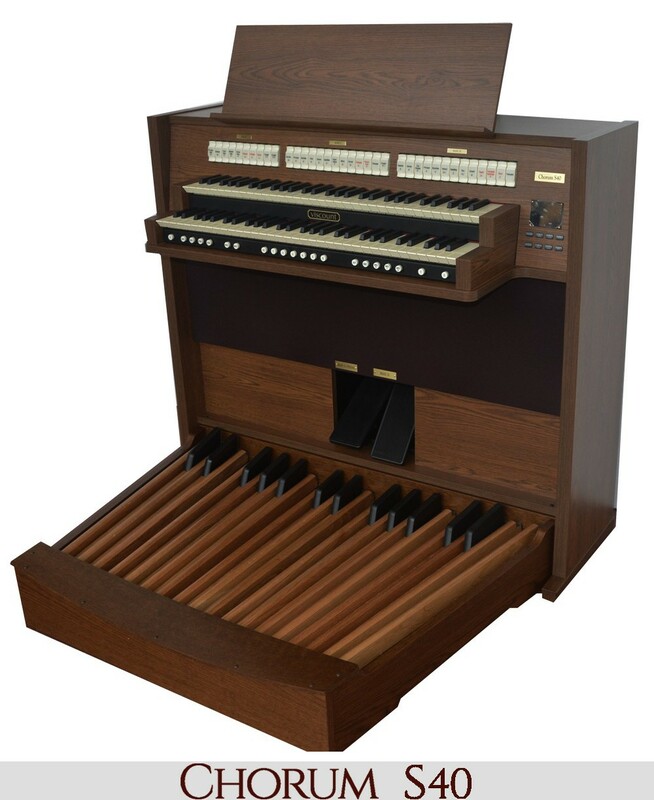 Do You Love Playing Hymns on Your Organ? 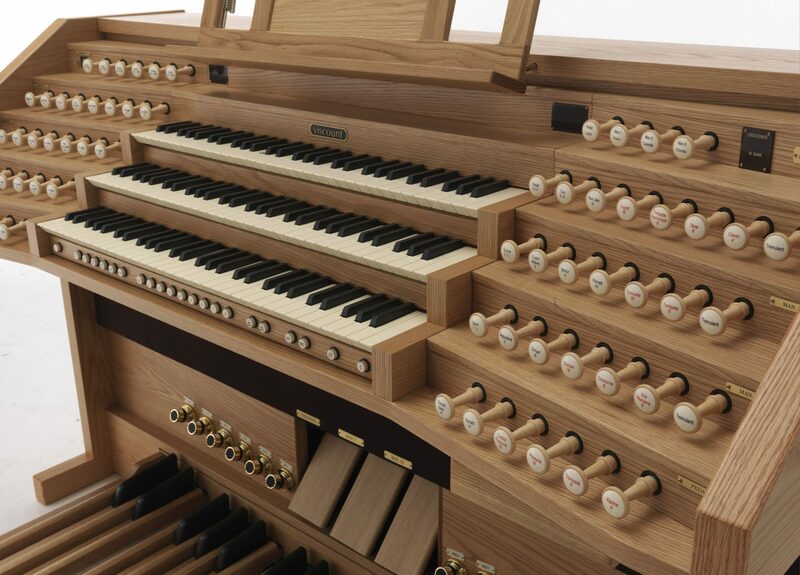 If you love hymns, why are you not playing them on a state-of-the-art organ? 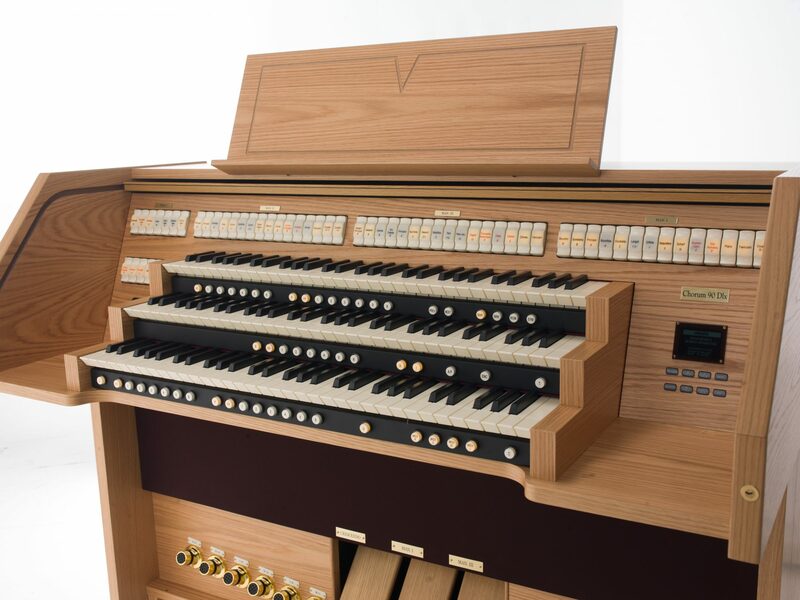 Viscount organs are crafted with the highest quality materials and technology to give you an instrument that is unlike any other. 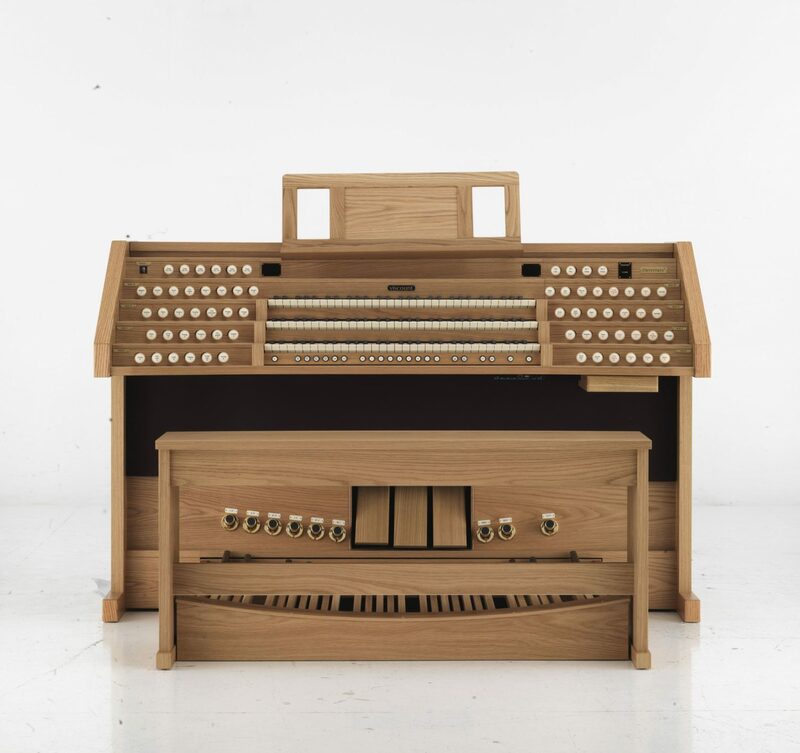 Originally from Italy, Viscount organs have evolved with the times, but are continually made with respect for the instrument and player in mind. 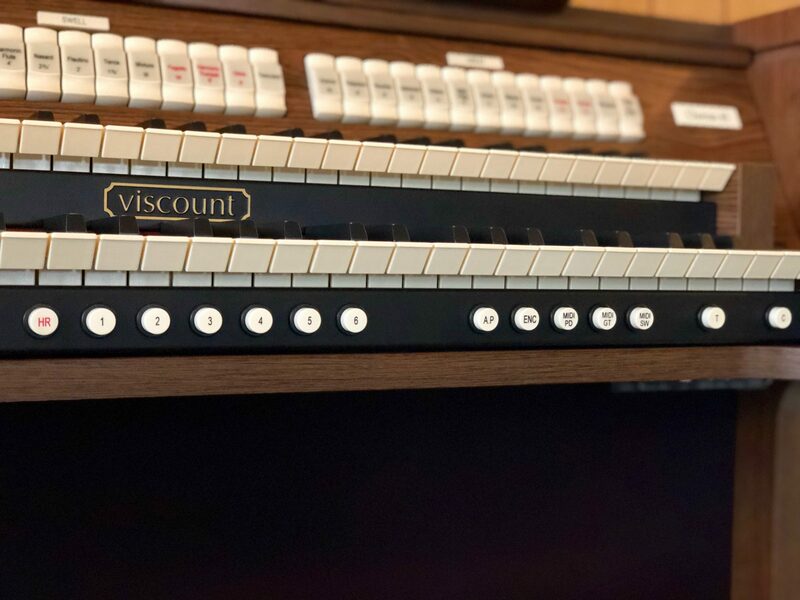 Viscount offers a variety of options for organ players: Traditional organs and digital organs with technology that rivals the sounds created by beloved organs all over the world. 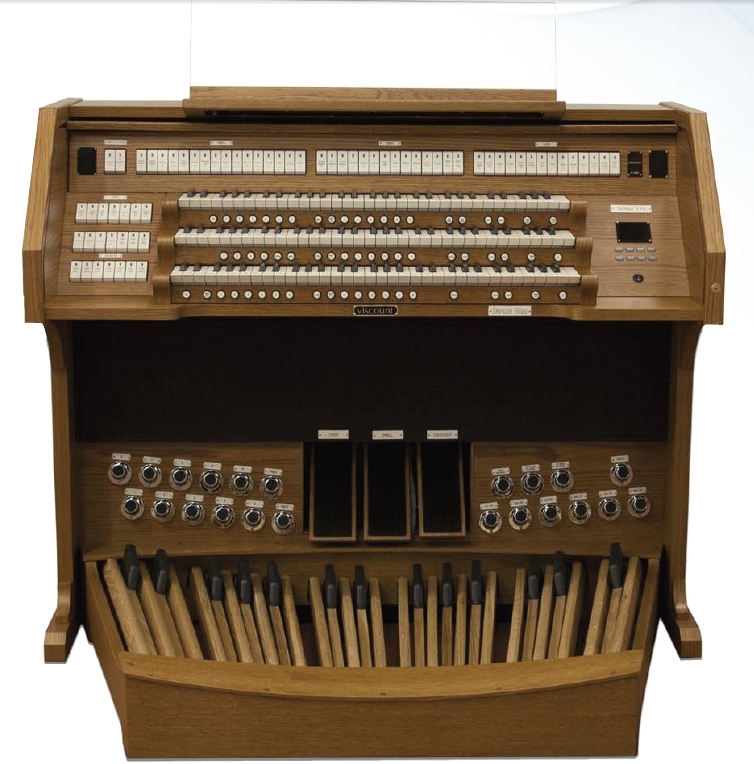 Viscount also makes digital consoles that can be implemented into your current organ for a modern hybrid organ. 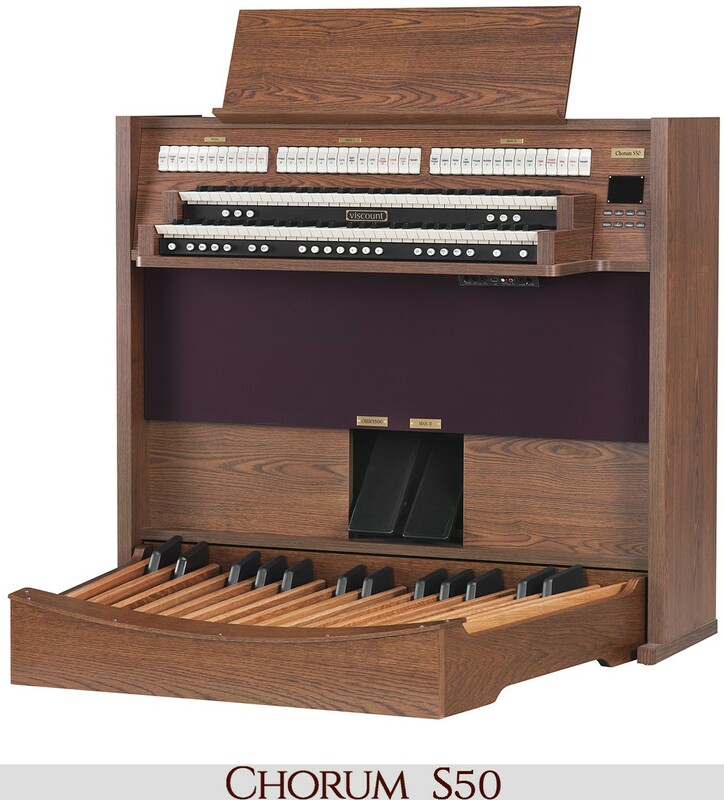 Whether you are looking for a new church organ or an organ your studio space or for your home, you can trust when you buy a Viscount organ that you are getting a organ that will look and sound beautiful. 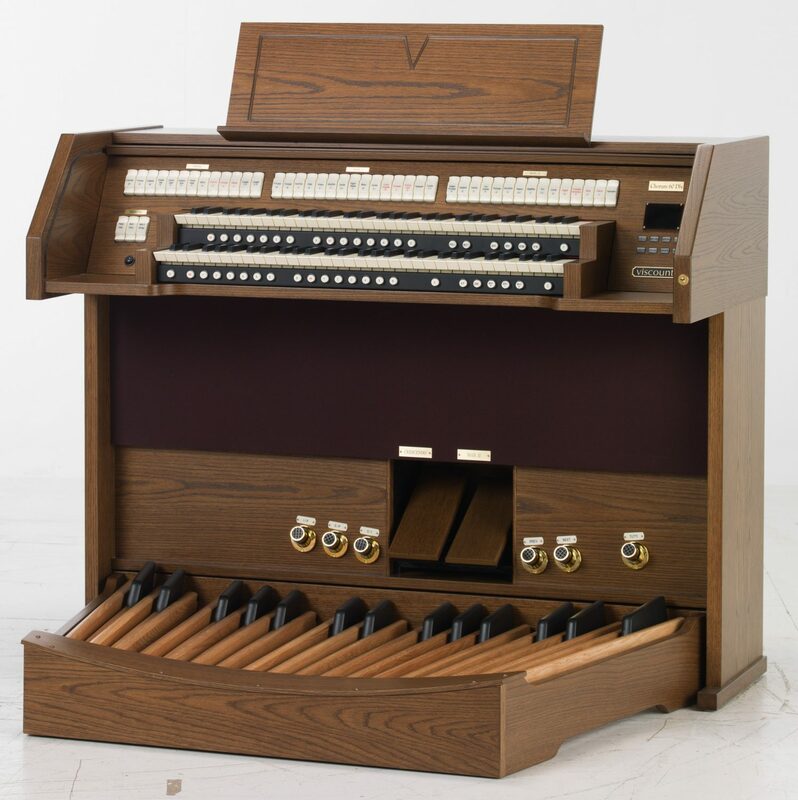 Learn more about Viscount organs and find a dealer on our website! Want to become a dealer? Find out more here! Enjoy our blog? 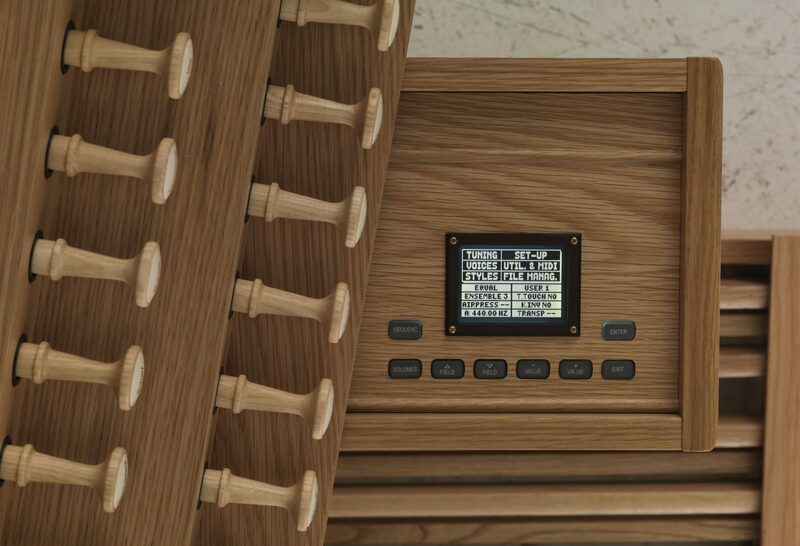 Stay tuned for more posts on organ related topics and exciting news about Viscount!